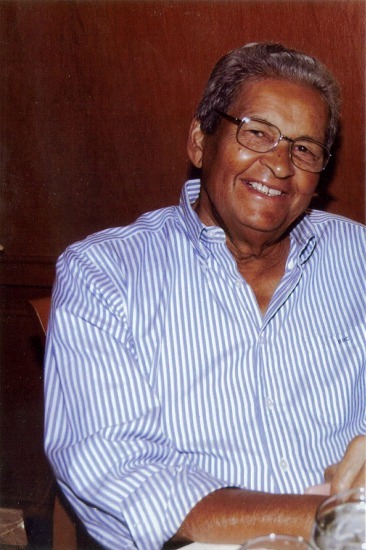 After retiring from an exporting career he studied creative literature at PBCC and FAU in Florida. He also attended a number of workshops at the U of Miami, the U of Florida, and the U of Georgia, as well as workshops sponsored by MWA, including Sleuthfest, and the Rappahannock in Virginia. To familiarize himself with the police universe he attended a ten-week police academy for civilian residents of Boynton Beach, which introduced every phase of police work. Then he took a course in Criminal Justice, with speakers representing every federal, state, county and local law enforcement agency. During his years as an exporter he was obliged to learn the rules and regulations of the US Department of Commerce and became familiar with its workings by attending numerous seminars given by that agency. On occasion he had to produce assurance that product shipped ended up at the declared destination, and wasn’t transshipped to a terrorist nation. Consequently he became familiar with BXA inspectors, their expertise and their dedication. Naturally he became aware of connivances. 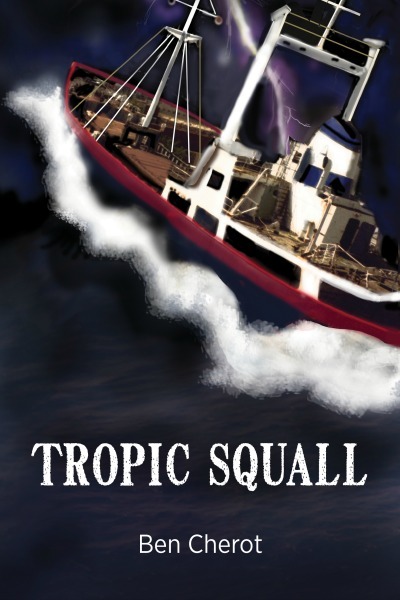 In August of 1992, one of the small tramp ships out of Miami that trade in the remote ports of the Caribbean is unaware it steams in the path of chaos-a hurricane named Andrew. The seafaring stalwarts who crew her ascribe to different ethics than those on land-they are a diverse group who live in a cruel environment, frightening while gratifying, with values derived from experiences unique to their world, while in both harmony and conflict with nature and fellow humans. Survival is their strongest ethic. The ship's first officer, Hogue, a mature and weather-beaten product of the West Virginia coal fields, has long aspired to become a master mariner and captain a ship, requiring he defeat a lust for booze. During the three-day voyage to Haiti, Hogue seduces Cora, a female passenger, which develops into a romance. But the battering of a hurricane threatens the existence of both.